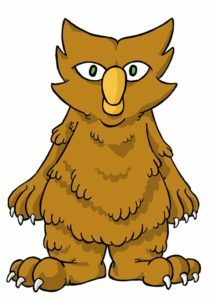 Downy Owlbear Design was founded in late 2015 to encompass freelance game and software development for Sigfried and Anne Trent as part of their effort to make a living while traveling the country. You can read about our real life adventures here at Trail and Hitch. My ambition is to make fun game products that reflect my personal style and offer something unique in the market. We also strive to be good citizens in the gaming marketplace and promote thoughtful discussion and action to make gaming better for everyone.